4x6 stamp with 14 images! 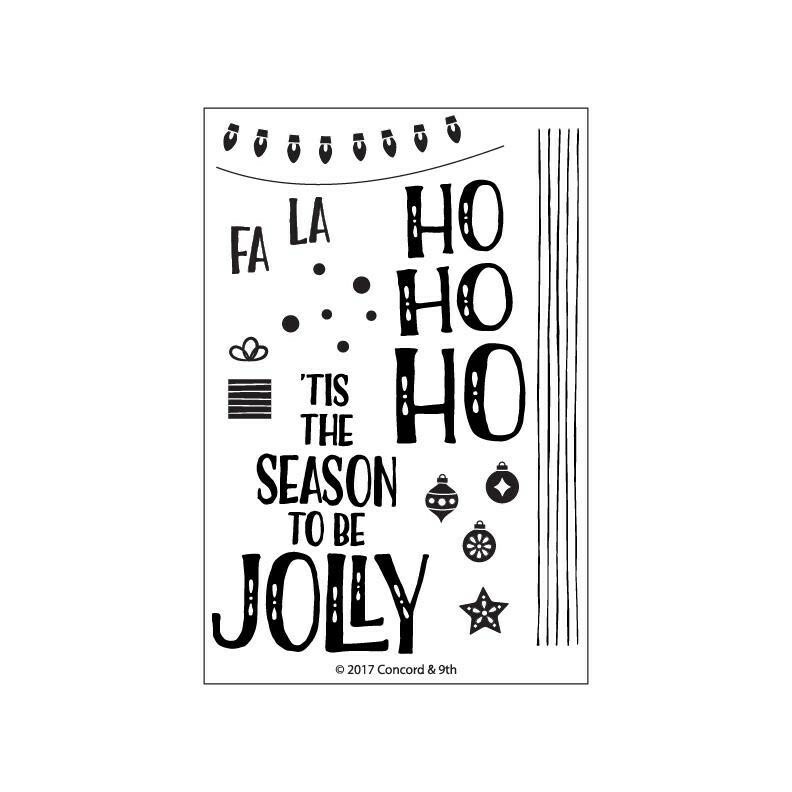 Decorate the perfect tree with these stamps. 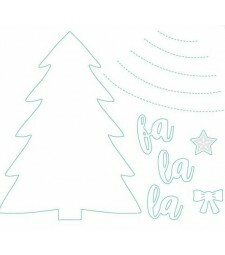 Sized to fill a card front, the stamps fit perfectly in the coordinating Trim the Tree dies to create the perfect focal point for your holiday cards.